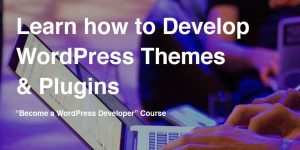 When working with WordPress and other APIs, there will be times to handle WordPress errors or errors given by third party APIs. 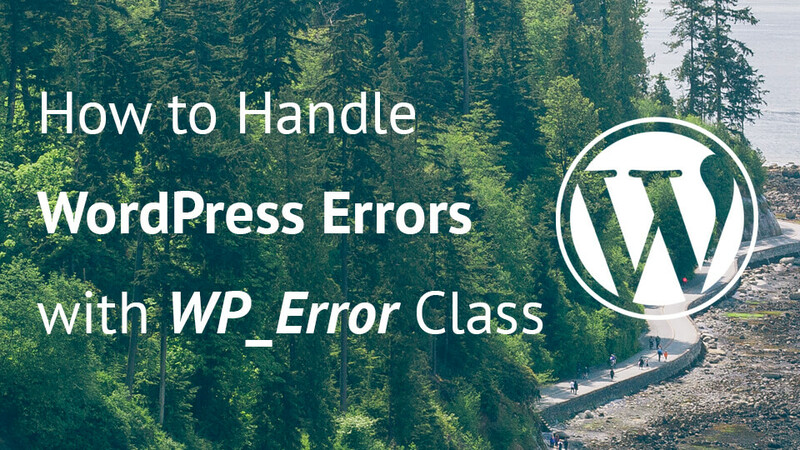 With WP_Error class you can handle both error and make your own custom error. 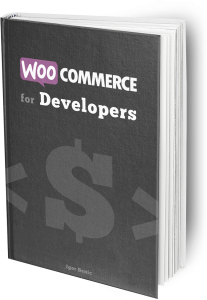 WooCommerce is one of the most popular plugins for e-commerce in WordPress. 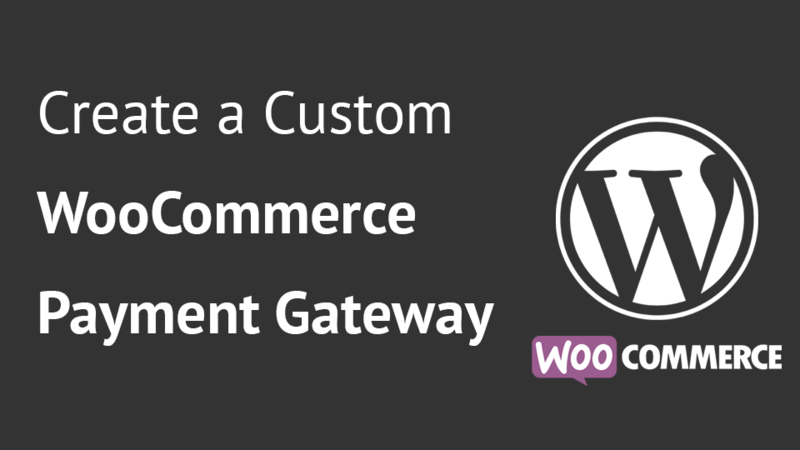 Payment gateways are an important part of it to receive payments for your products or to even make refunds if needed. 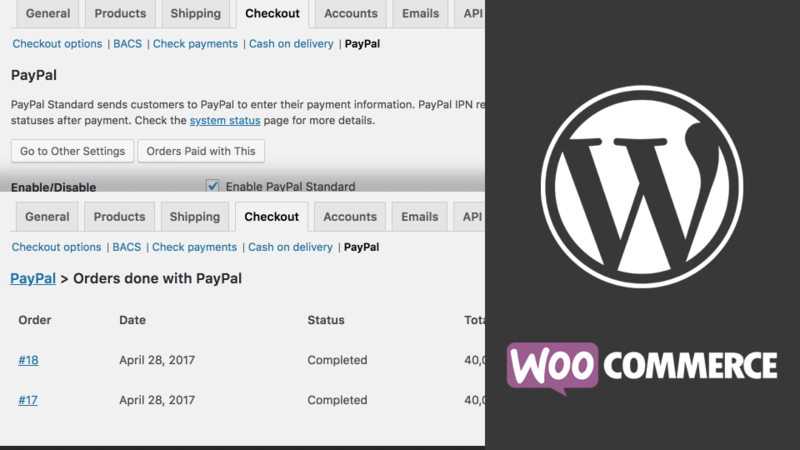 In this tutorial we will create a WooCommerce payment gateway for PayPal using their SDK for PayPal REST.